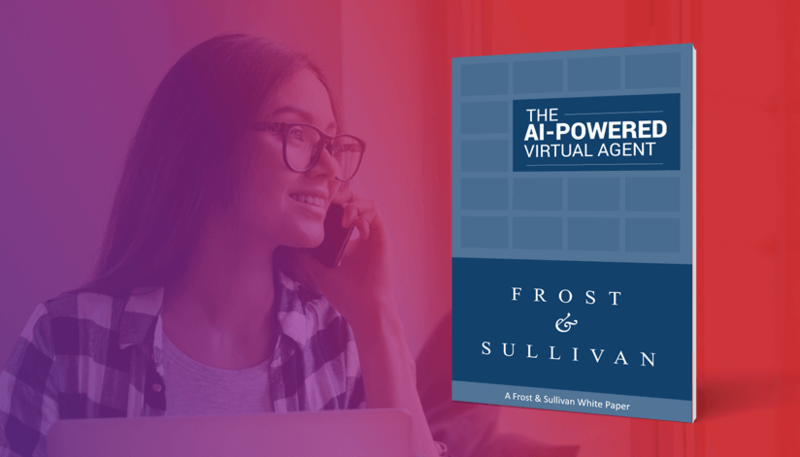 Read the full paper to find out how leading companies are using cloud-based virtual agents to automate more in their contact centers. “When it comes to the contact center specifically, companies are still focused on improving the CX while aiming to reduce costs. 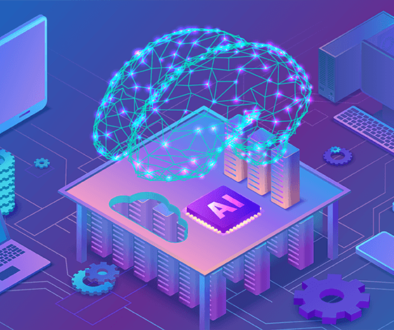 These objectives can be accomplished by leveraging cloud-based AI to automate more, but a series of notable roadblocks have remained fairly consistent for the contact center over time that have discouraged many from taking the path of AI automation. High Customer Expectations. Customers have always had high expectations of the contact center, but the advent of virtual personal assistants like Siri, Alexa, and Google Assistant has changed the expectations for the ability of contact centers to deliver the same conversational experience. Yet contact centers are still rife with the same archaic, lengthy phone tree menus and minimal natural language self-service, leading to an inability to meet those high customer expectations. 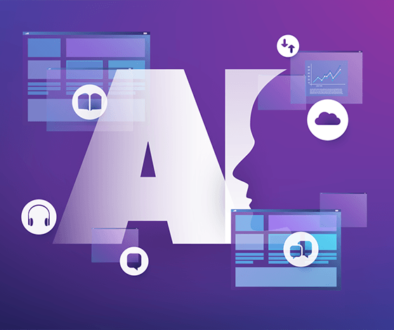 While recent breakthroughs in AI research have led the news, when it comes to using AI to improve the CX and lower costs, it’s important to focus less on the wonders of AI’s potential, and more on the actual ways in which AI can provide practical solutions to specific CX-related challenges. 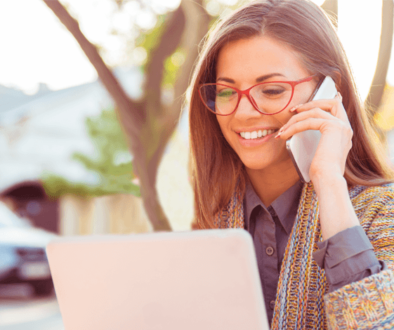 Instead of menu-based routing that leads to long hold time and frustrates customers, greet every customer with a natural language “front door” – “How can I help you?” – and capture intent before routing calls and chats to live agents, AI agents, or other automation. Gather data upfront, such as customer authentication or product registration, which is passed along to live agents, delivering faster and more efficient support while shortening live agent handle time. Automate the most common inquiries handled by live agents such as order status, appointment scheduling, returns, and much more, with live agent failover in the instances AI automation is unable to fully contain. 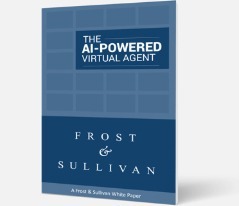 In such cases, the virtual agent passes along gathered information, so the live agent can naturally pick up where the virtual agent left off to finish the call. Perform outbound calls and texts with live agent failover for high success rates.